Quebec's Superior Court has ruled a gas and oil company abused the judicial process with its $1-million lawsuit against a small village in the Gaspé. 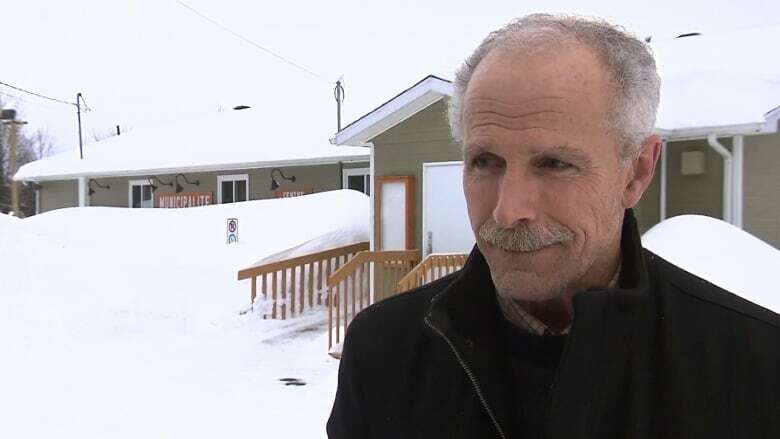 The municipality of Ristigouche-Sud-Est has been waiting on this decision from Quebec's Superior Court since August 2013, when Gastem sued the municipality of 157 people. "I can't hide this is a sweet moment," he said Wednesday after the ruling came down. 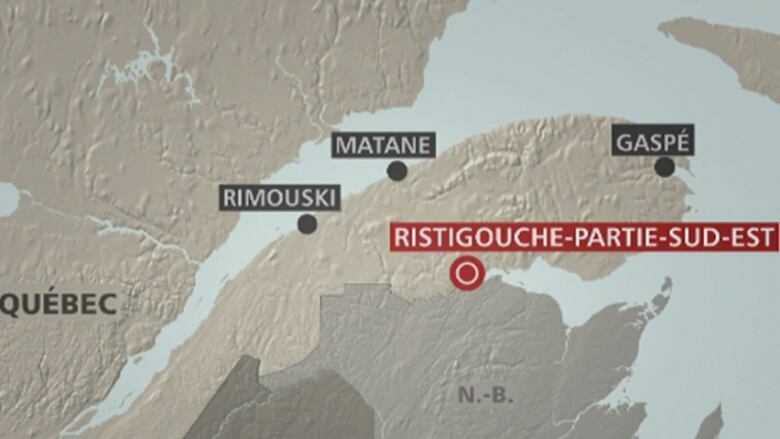 Gastem obtained a drilling permit from the province in 2011 to search for oil and gas on Quebec's Baie-des-Chaleurs, where Ristigouche-Sud-Est is located. After residents started voicing their concerns about the impact the drilling could have on the municipality's drinking water, the town passed a bylaw in February 2013, setting clear rules. A two-kilometre distance had to be respected between drill sites and residents' wells. The bylaw also banned the introduction of any chemical substances into the soil. Gastem sold its drilling rights to Petrolia in 2013, one month before the lawsuit was filed in Superior Court. (CBC)After sending a formal notice, Gastem sued the municipality in August 2013, claiming $1.5 million dollars in damages, which was later lowered to $984,000. "The town councillors did not act on a whim," she wrote. "I think it sends a very important message," he said. Gastem has 30 days to reimburse the $164,000 sum, or to appeal the verdict. Gastem's Chairman and CEO Raymond Savoie said the company will take the time to review the ruling before commenting. "We raise our glass of water to all those who supported us," Boulay said. "The risk is still there. The claims on our territory are still there," he said. "I'm not even sure they were watching from the bleachers," he said. Boulay said if the company showed up at its doorstep tomorrow, the new provincial law that came into effect in 2014 would have precedence over its municipal bylaw. 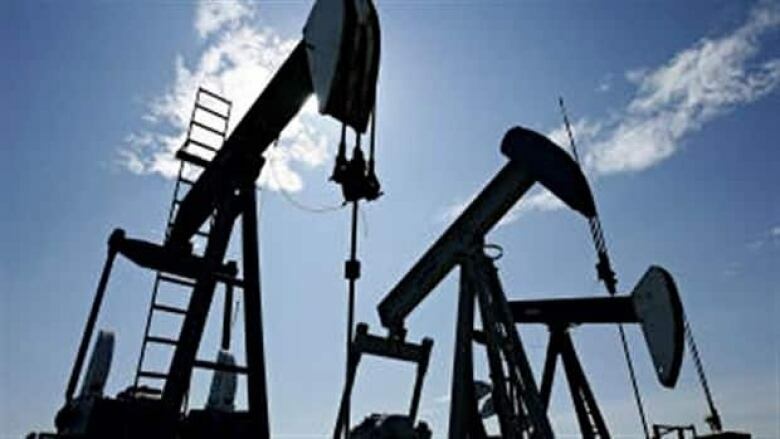 Under Quebec's regulations, an oil exploration site must be at least 500 metres from a water source. That's why he joined a consortium of 364 municipalities that's demanding the province establish a two-kilometre residential buffer zone to protect homeowners from drilling. 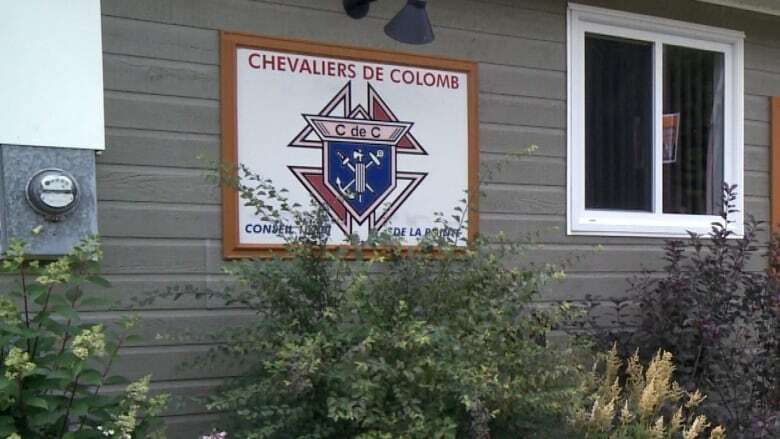 Boulay said the province has yet to answer the consortium's repeated requests, and said the mayors will be meeting in Drummondville on March 24 to establish a course of action. "We find it astounding that a minister can't give a clear answer to 364 municipalities."